Who’s BAD?! 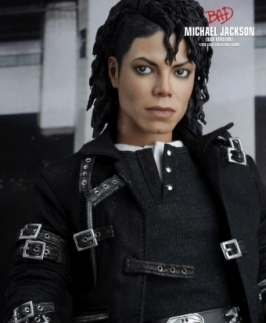 The new Michael Jackson 12-inch figure from Hot Toys! 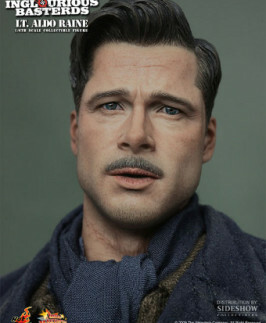 Brad Pitt as Lt. Aldo Raine in Inglourious Basterds by Hot Toys!